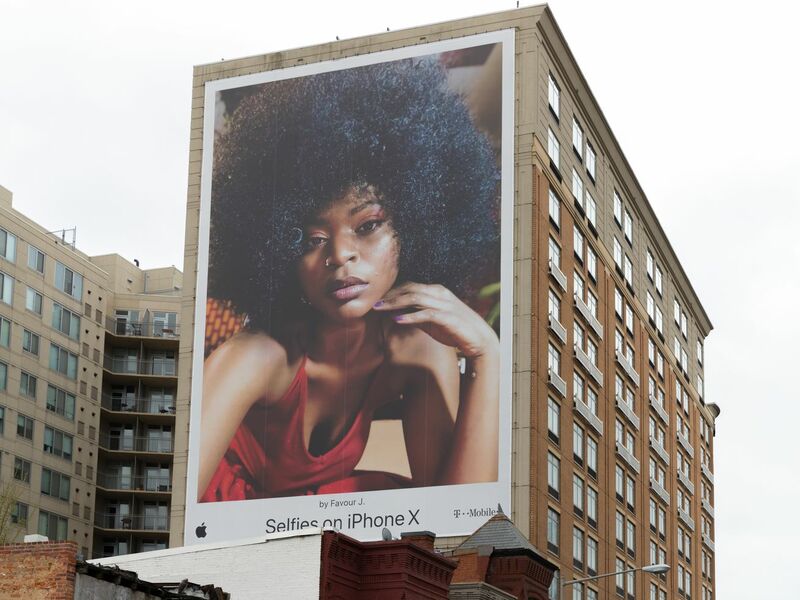 Bigger, smarter outdoor ads mean more relevant advertising that makes us look up from our phones Netflix produces content, namely billions of dollars worth of documentaries, series, and cooking shows every year. But, like any tech firm, it?s also heavily invested in advertising, promotion, and market research. How else would it understand viewers, attract new ones, and give them a sense of the wealth of available shows and movies"
When the company was looking to attract new writers, directors, and actors interested in pitching ideas and working for the site, it had plenty of options. But the company decided a $150 million billboard buy on the Sunset Strip in Los Angeles was the best way to go. In a world of targeted advertising?in some cases, uncannily and uncomfortably accurate?a big, bold ad, positioned above the street where your desired audience walks by everyday, still delivers results. ?In the entertainment capital of the world?where your waitress could be producing a movie?Netflix chose to buy billboards,? Nancy Fletcher, the president and CEO of the Outdoor Advertising Association of America, told Advertising Week. A Netflix billboard along Sunset Strip in 2017. The company is one of the top buyers of outdoors advertisement in the U.S.